Mustad 34007 Stainless Steel O'Shaugnessy 100 pc. 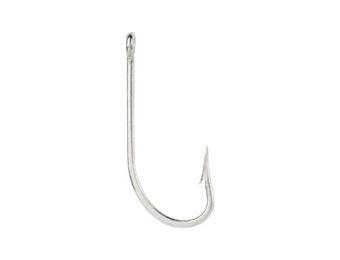 Mustad 34007 Stainless Steel O'Shaugnessy 100 pack of bait or light tackle fish or lure hooks. COMMENTS ABOUT Mustad 34007 Stainless Steel O'Shaugnessy 100 pc.